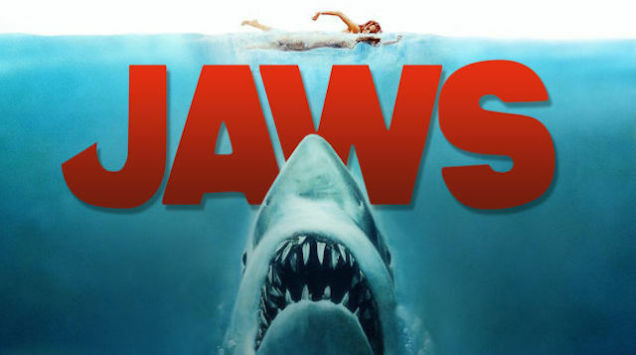 Ask the Professor: Why is the score of “Jaws” so iconic? ScreenPrism: Jaws (1975) is famous for its simple motif of just two notes and the suspense built by that leading tone. What makes John Williams’ Academy-Award winning score so iconic and effective? Professor Marc Lapadula: The opening motif to Jaws begins on a concert pitch E natural and moves up to concert pitch F. Then it moves back down again, and so the half-step fluctuation creates a feeling of suspense. The instrumentation for the opening of the piece is a contrabass and cello (or celli). And this is also doubled in the bassoon and the contrabassoon. John Williams, the composer, created this ostinato of bass notes to represent the shark as an unstoppable "force of mindless and instinctive attacks." (1) When you go further, you hear the tuba come in. This is interesting because the tuba plays the melody in the upper register, and when Tommy Johnson, who was the tubist, asked Williams why he didn't use the French Horn instead, which would have been easier to play in that register, Williams replied, "I wanted it to sound a little more threatening” — which of course is true of the tuba playing in that register. The two most recognized notes in cinema history. Read more from Ask the Professor: In Jaws, how does Spielberg exemplify a new generation of directors? 1. Bouzereau, Laurent (1995). A Look Inside Jaws ["Music by John Williams"]. Jaws: 30th Anniversary Edition DVD (2005): Universal Home Video.